Sound familiar? You’re in the right place. As we go through life, we inherit other people’s values and beliefs. It was our parents, key caregivers, teachers, siblings who felt not enough. Time is up and you deserve to feel like you matter. In this program, I teach you how to love yourself, I give you tools to self-care and retrain your mind to know with every cell of your body that you are enough and that you matter. 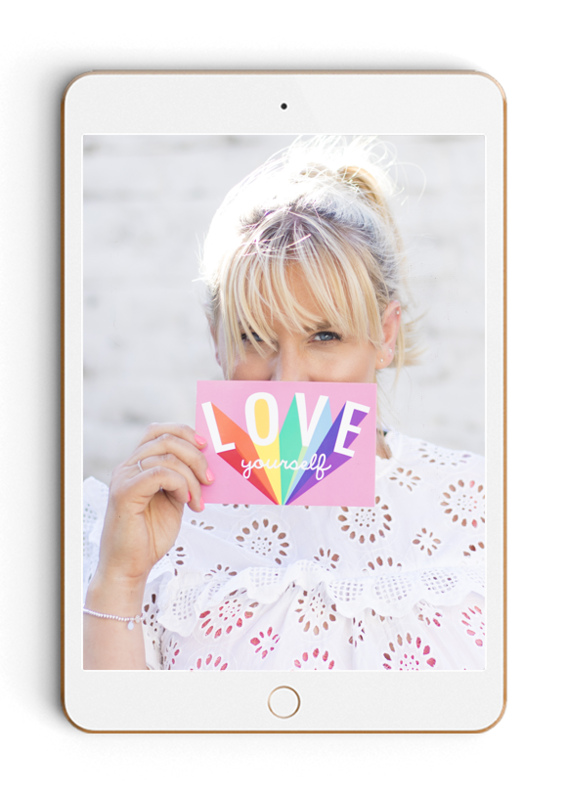 So many of us are walking around feeling ‘not enough’ and it’s time to change that with my Unconditional Self Love Program. The ‘Unconditional Self Love’ program is a unique and powerful journey back to a confident and happy self. Our experiences in life took as away from that place of abundant confidence and sense of self-worth and now it’s time to reclaim it so that you can achieve the goals you want to and finally fall back in love with you. Heal the old, outdated beliefs and stories that you have made yours. Reassure and nurture that inner, emotional self. Make new positive beliefs about yourself so you know deep down: ‘I am enough, I matter’. Each step of the way you have a hypnosis recording that will embed these new beliefs at a sub-conscious level. Each step lasts 21 days. Get access to my best-selling course now.